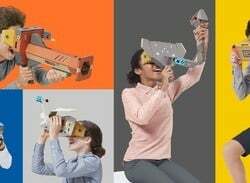 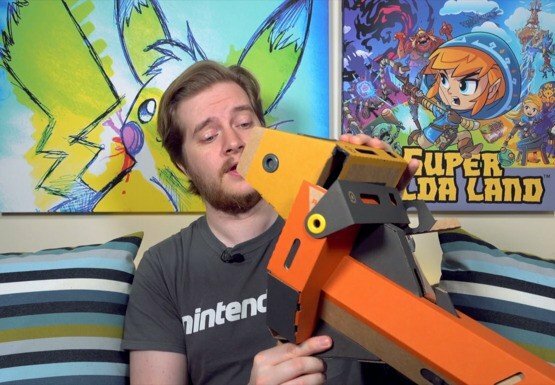 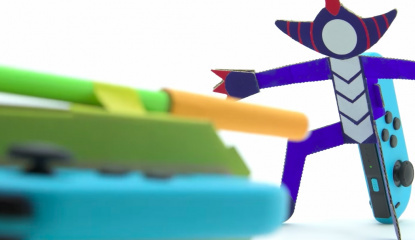 Review Nintendo Labo Toy-Con 03: Vehicle Kit - Death By Cardboard Or The Best Labo Kit Yet? 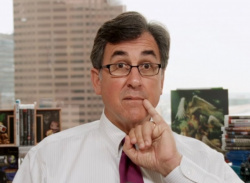 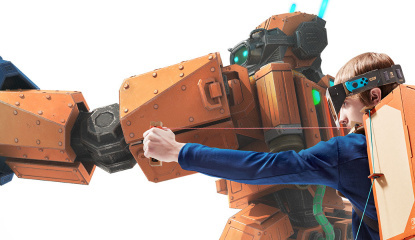 Coming soon to prime time TV? 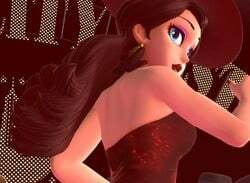 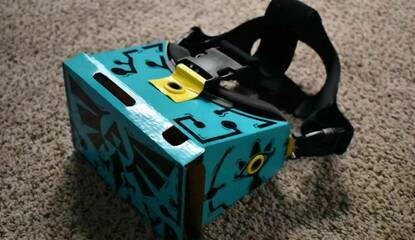 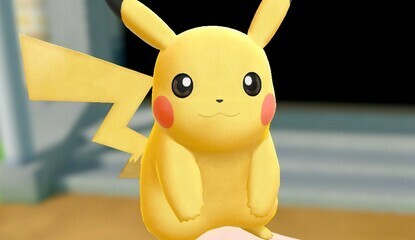 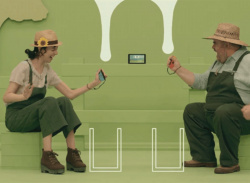 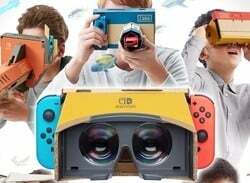 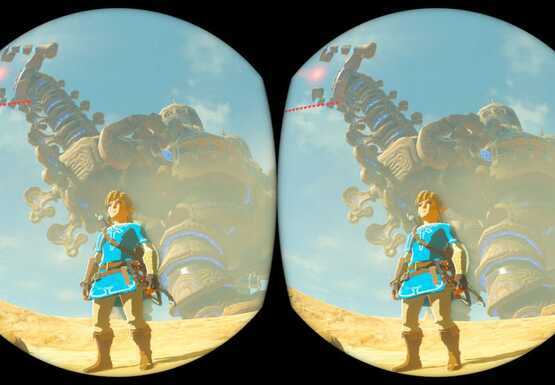 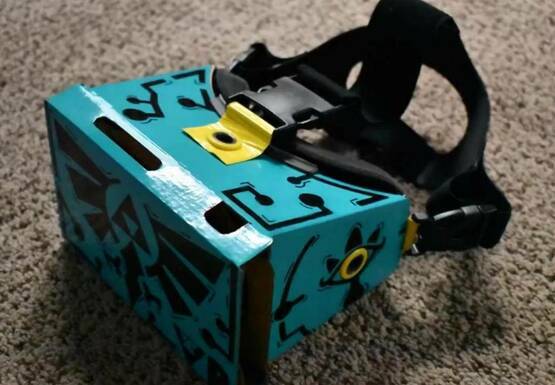 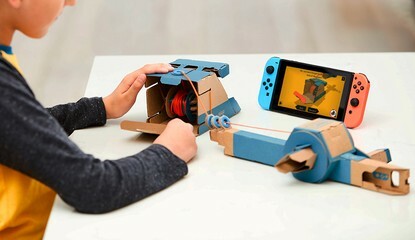 "It’s a game that’s going to sell for a very long time"
The hype surrounding Nintendo Labo seems to have deflated almost as quickly as it arrived, but that doesn't mean that people aren't still being wonderfully creative with Nintendo's latest wonder. 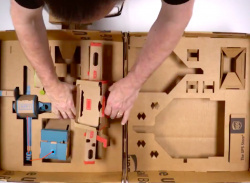 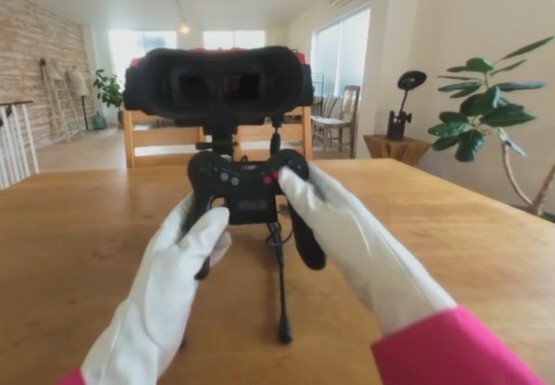 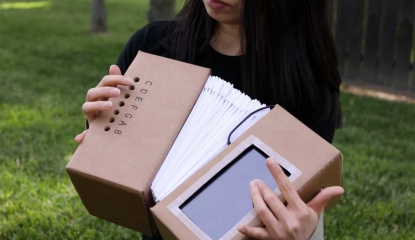 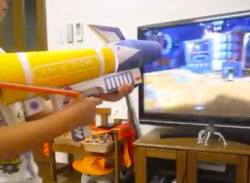 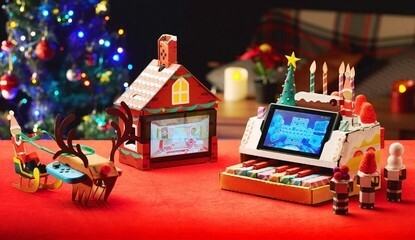 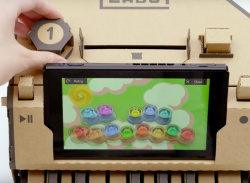 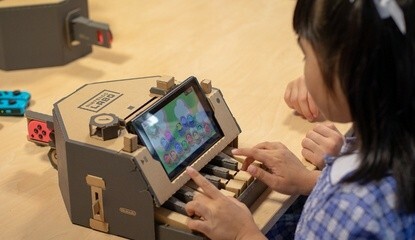 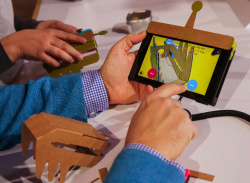 The video above, shared on YouTube by geniway, shows us just how powerful the Nintendo Labo Toy-Con Piano can be in capable hands. 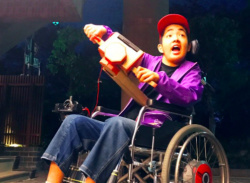 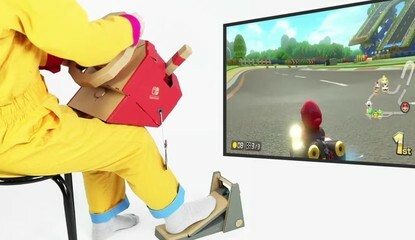 Controlling a wheelchair... with cardboard? 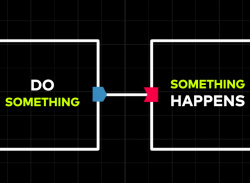 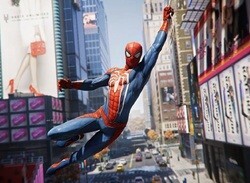 Is there anything this thing CAN'T do? 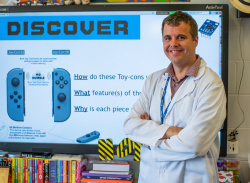 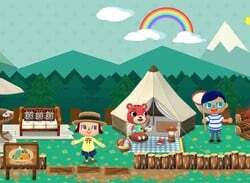 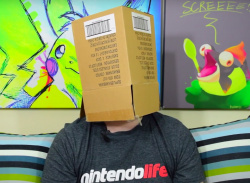 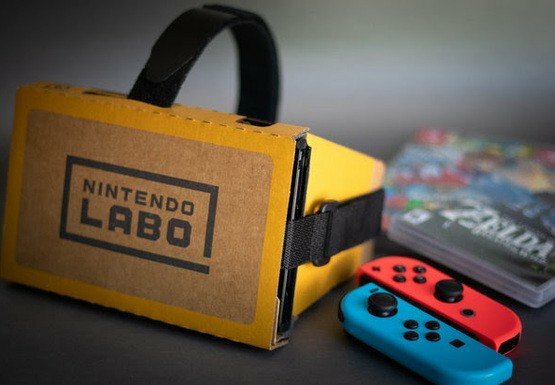 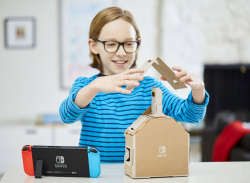 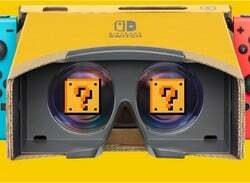 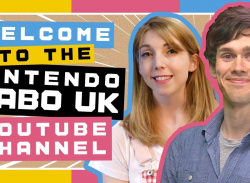 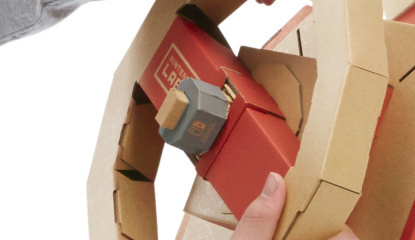 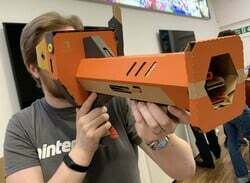 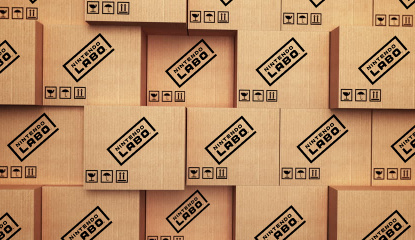 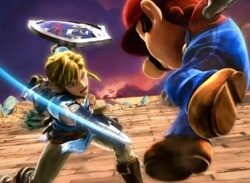 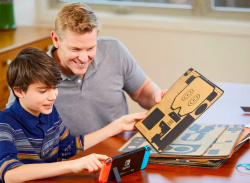 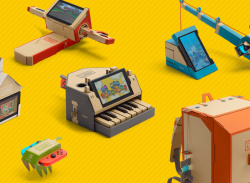 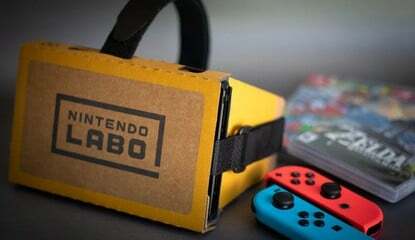 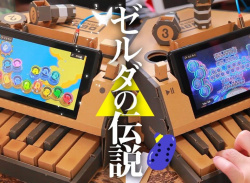 Site News So, Where's Our Nintendo Labo Review? 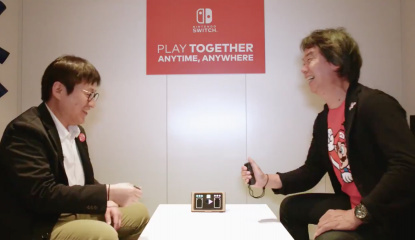 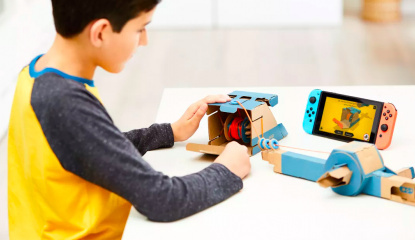 "C'mon why isn't Smash on the switch"
Nintendo Labo is a bit special, as you'll know if you read our hands-on piece from last week. 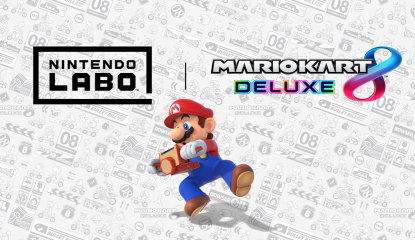 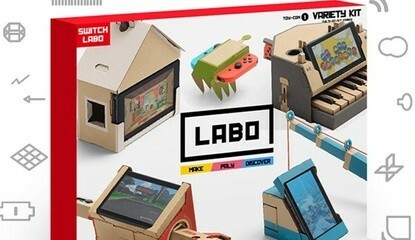 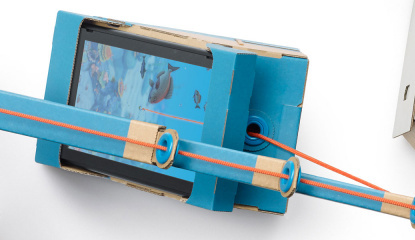 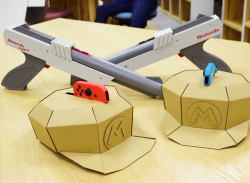 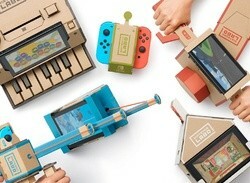 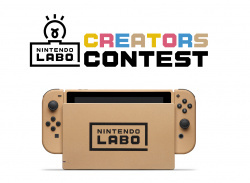 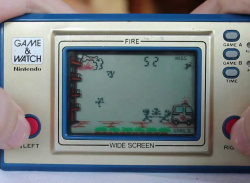 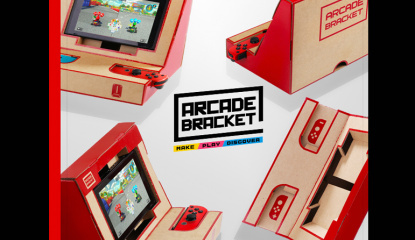 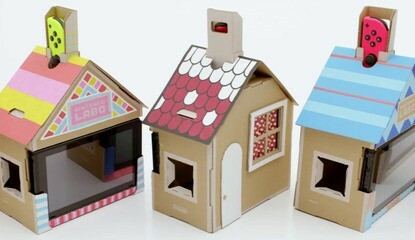 With humble cardboard Nintendo could potentially create a whole new "DIY gaming" gaming sub-genre, and we personally can't wait to get our hands on these lovely kits (again) to create more Toy-Con goodness. 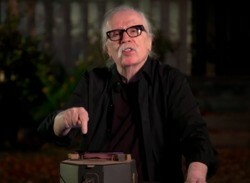 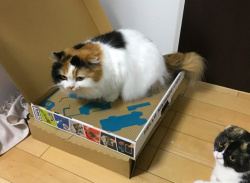 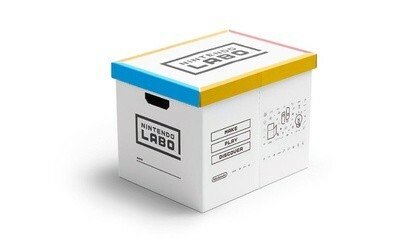 “A box... that says Nintendo on it, they probably would"